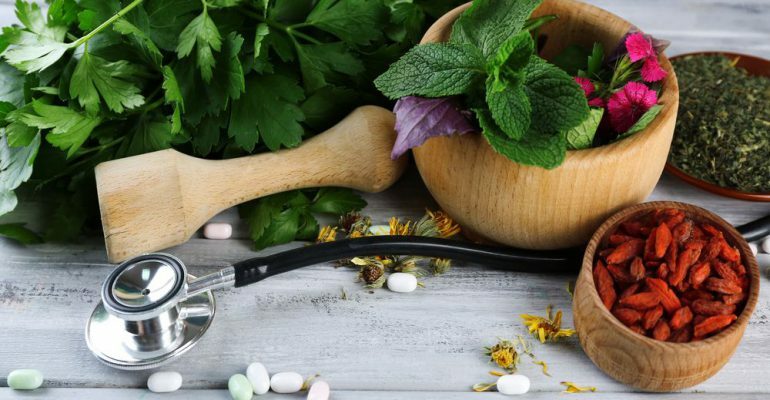 Alternative medicine has been playing a large role in the healing industry for centuries and it’s popularity is showing no sign of slowing down. The numerous benefits directly linked with alternative or natural medicine has created a wave of interest, especially in the western world, that seems to continue to grow at a rapid rate. Alternative medicine includes a range of treatments that, while considered unorthodox, have various advantages that many modern forms of medicine simply cannot achieve. Unfortunately natural medicine is also commonly associated as a remedy that is only used by those who are unable to afford modern treatment despite the countless studies focused on the subject that say otherwise. One study, for example, found that majority of individuals who use alternative medicine use it “because they find these health care alternatives to be more congruent with their own values, beliefs, and philosophical orientations toward health and life” says the Jama Network. There is no denying the substantial difference between a standard hospital room with sophisticated tools and equipment and an acupuncture table where needles are inserted into specific points of the body to help cure ailments such as depression or anxiety. Just because the former is considered superior doesn’t mean the latter isn’t as effective. There are several common forms and their benefits of alternative medicine are extraordinary and have been helping people in need for hundreds of years. Let’s take a look. Herbal medicine is tailored around the use of plants, roots, berries, and leaves and is utilized to employ the body’s natural healing capabilities. This technique has not only been around for thousands of years but it has also been known to help cure conditions such as heart problems, skin rashes, chronic fatigue, and premenstrual cycle, obesity and more. 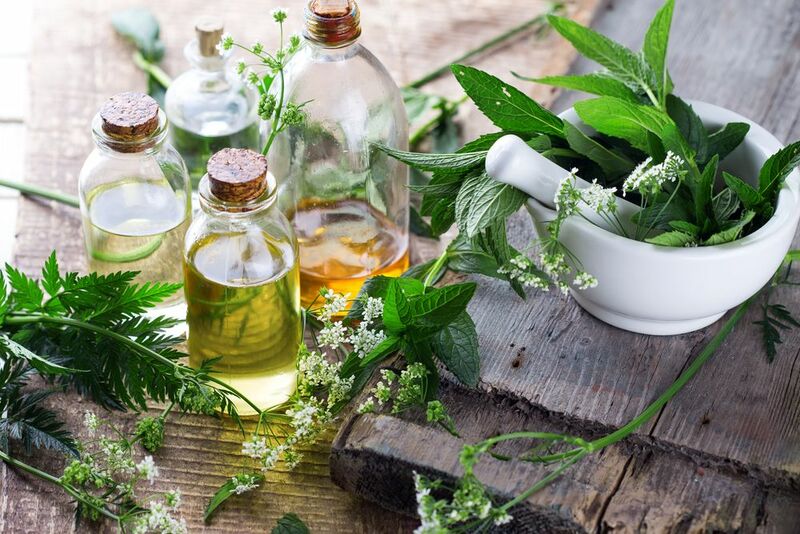 There are about four billion people (80% of the world’s population) who are currently using herbal medication treatment as their primary health care further proving the benefits of alternative medicine. 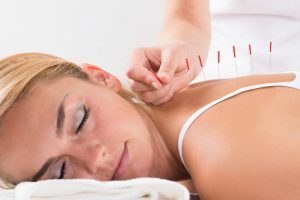 Similar to acupuncture, acupressure therapists use their feet, hands and elbows to focus on the pressure points of the body’s “meridians” or channels of the body instead of needles. Meridians are believed to be the invisible channels that carries the flow of energy, or “chi”, that connects all parts of your body and acts as a passageway for communication between your vital organs. The theory goes that “when one of these meridians is blocked or out of balance, illness can occur” according to WebMD. Acupressure has been known to relieve anxiety for individuals who are about to endure surgery and nausea for those are in the process of chemotherapy. Acupressure also helps those dealing with motion sickness and sickness from pregnancy. Generally referred more as a “complementary” medicine as opposed to alternative due to its wider range of acceptance, chiropractic is constantly used to help develop strong bones and healthy surrounding muscles. Chiropractors focus on manipulating the spinal cord with force exerted from their hands to realign and ensure proper form in regards to the spine. They focus on the direct relationship between the nervous system and the spine to reduce pain in the lower back or neck. It also helps headaches, joint pain and high blood pressure. Alternative medicine has helped people for hundreds of years and will continue to help people for years to come. Prices for modern medicine are skyrocketing and there are countless cases of people finding help and relief from alternative medicine. Alternative medicine works to find the core of the problem and takes a different route than most are used to. With so many countless benefits of alternative medicine it only makes sense that we offer a degree program that specializes in the teaching and preparation for entry-level careers in the respected field as we understand and recognize the unlimited potential. If you’re interested in learning more about our degree with a Major in Alternative Medicine do not hesitate to reach out to Request More Information.